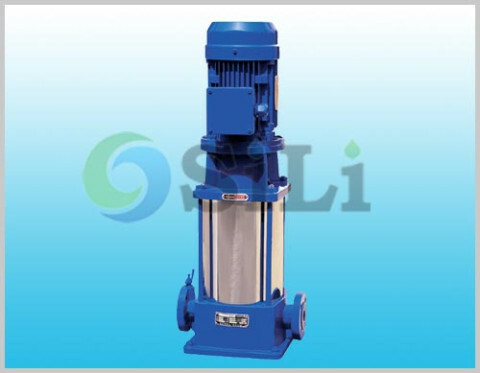 The SILI GDL pump is a multistage, single suction, vertical(inline) centrifugal marine pump. 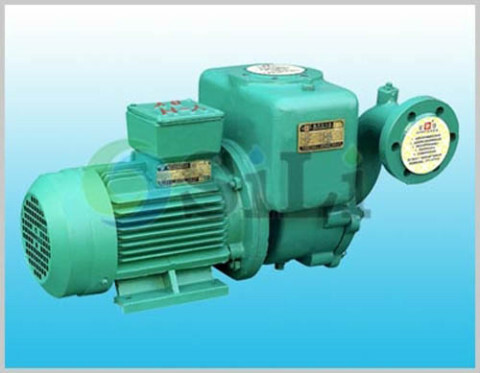 This pump has high pump head in small capacity, so it is especially suitable for the marine boiler feed water pump on board vessels or offshore platform. 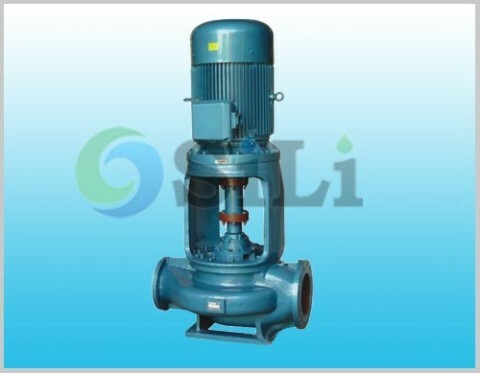 Applications: The SILI GDL pump is especially designed for the marine boiler feed water pump, condensate pump and boiler circulation water pump in the marine and offshore industry. 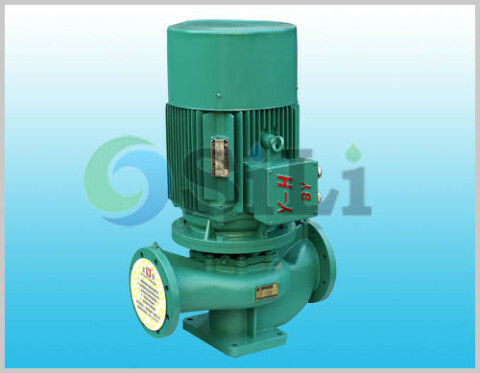 It can be also worked as the booster pump, jockey pump fire-fighting pump, deck wash pump and so on. a. Designed in inline structure, pump can be installed like a valve in the pipeline system. b. Multistage type, in a vertical sectional impeller, which result a compact installation space. The tightening bolt and nut hold these sections together. c. High quality mechanical seals(carbon/ceramic/stainless steel). (Gland packing is available), max temp to 120C degree in high pressure type. d. A bearing bush and shaft sleeve are equipped insides the pump, and lubricated by the grease. e. Stainless steel pump casing, body, impellers, and also stainless steel shaft as standard. 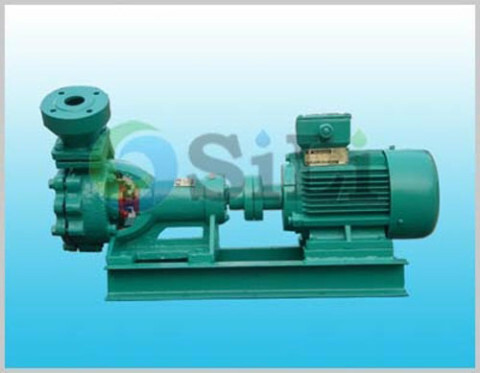 Usage or application: This pump can be use for boiler water, daily serive pump and so on.